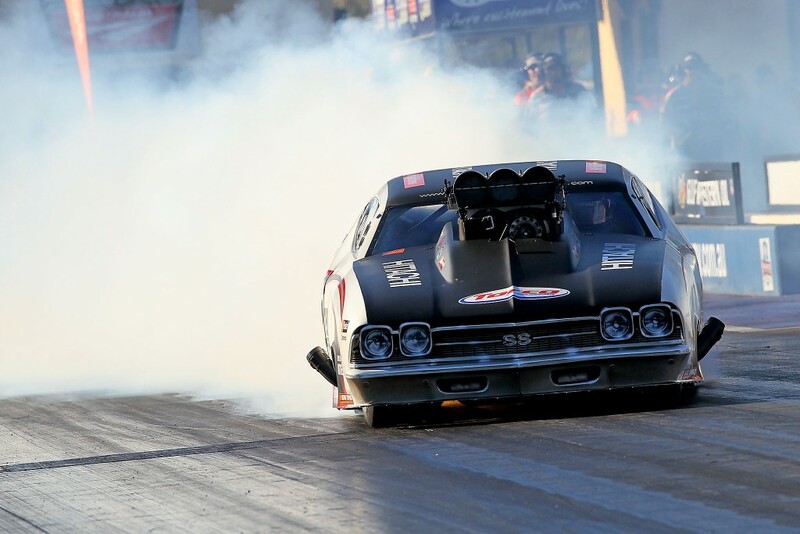 With eyes on further improvement at this weekend’s Santo’s Summer Thunder event at Sydney Dragway, the Speedmaster team may finish even higher in the rankings. But there are some big names in pursuit including legendary Pro Slammer racers Victor and Ben Bray, who between them have over five decades of supercharged doorslammer experience and currently occupy sixth and seventh places in the championship. “While our performances haven’t set the world on fire, we seem to be in the right races at the right times,” Spinozzi said. With warm weather predicted for Santo’s Summer Thunder, conditions may suit the Speedmaster Chevelle’s smooth style, which has so far yielded dividends for the season. Spinozzi’s preparation for Santo’s Summer Thunder has included more testing, hopefully giving the team an edge come race day. 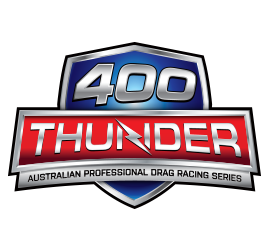 Santo’s Summer Thunder begins with pro testing on Friday night from 5.30pm, before race day on Saturday. There will be a ‘shakedown session’ for testing at midday, before rounds of racing at 4.30pm, 6.30pm and 8.40pm.